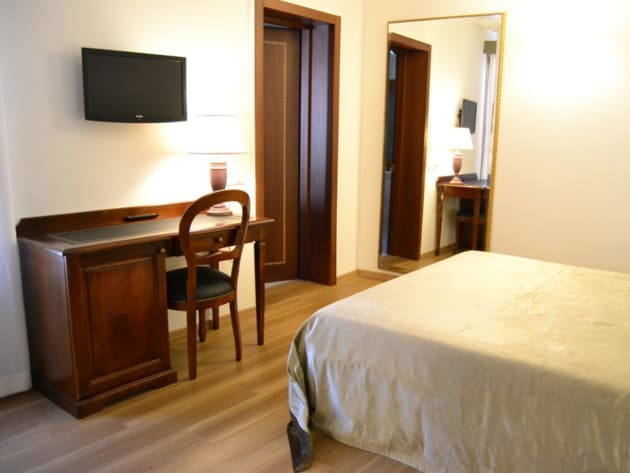 The charming 3-star Hotel Giardinetto is set on the peaceful isle of Lido di Venezia, offering picturesque views, falling within easy reach of Venice’s main attractions and moments on foot from restaurants and shops. 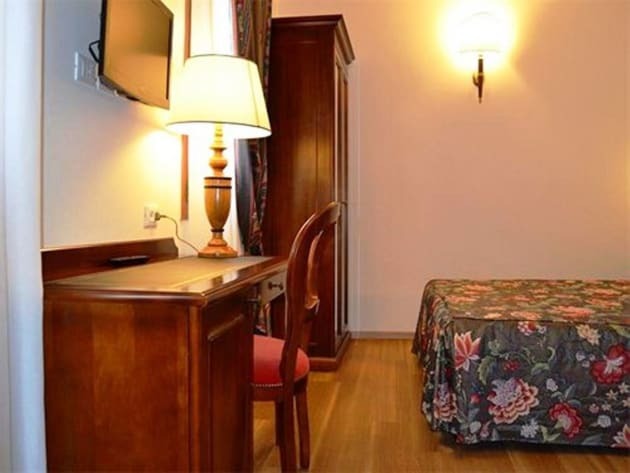 Stylish and functional, all rooms are traditionally Venetian in style and come with great mod cons including free wi-fi and satellite TV. The reception is open from 08:00 to 22:00. During the stay, customers will be provided with a key for the main entrance. Please inform the hotel for check-in after 22:00. Satisfy your appetite for dinner at the hotel's restaurant, Hotel Restaurant, or stay in and take advantage of the room service (during limited hours). A complimentary buffet breakfast is served daily. A few steps lead to the small but very well-presented lobby. There is a nice rug on the floor and a rounded table with a big vase of flowers just in the middle of the room to welcome guests. On the right of the entrance there is the reception desk and on the left a small luminous and bright bar. 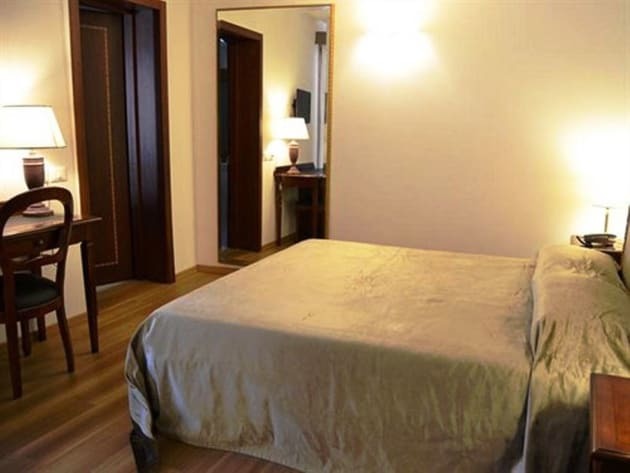 Just a few steps from the famous beach on Lido Island, 4-star Le Ville Del Lido - Suite Residence is the ideal choice for a relaxing break, with Venice minutes away by water taxi. This TripAdvisor Certificate of Excellence Winner has everything for a peaceful break in the sun with an on-site pool, free breakfast, wi-fi and kitchenette areas in all rooms. On the island itself indulge in a round of golf or take part in horse riding or cycling activities.